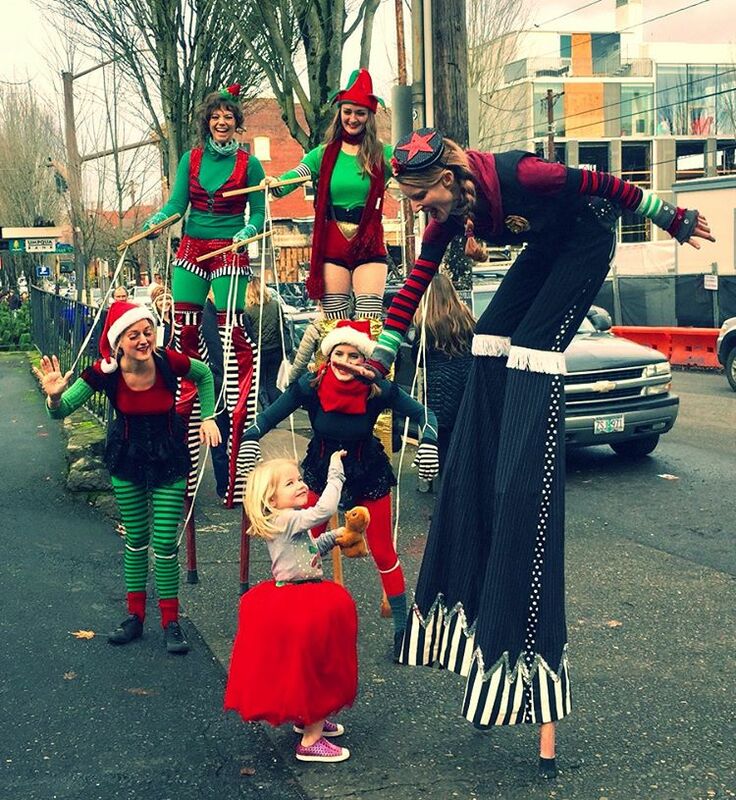 This holiday season, Portland’s neighborhood business districts have been bustling with festive events and holiday cheer. Shoppers have enjoyed towering trees and twinkling lights, stretched their dollars with deals and discounts and gotten into the spirit of the season by donating to local causes. Join the many Portlanders took Venture Portland’s ‘Pledge to Shop Local’ and kept their hard-earned money ‘home for the holidays’ by supporting the neighborhood businesses that drive this city’s economy. 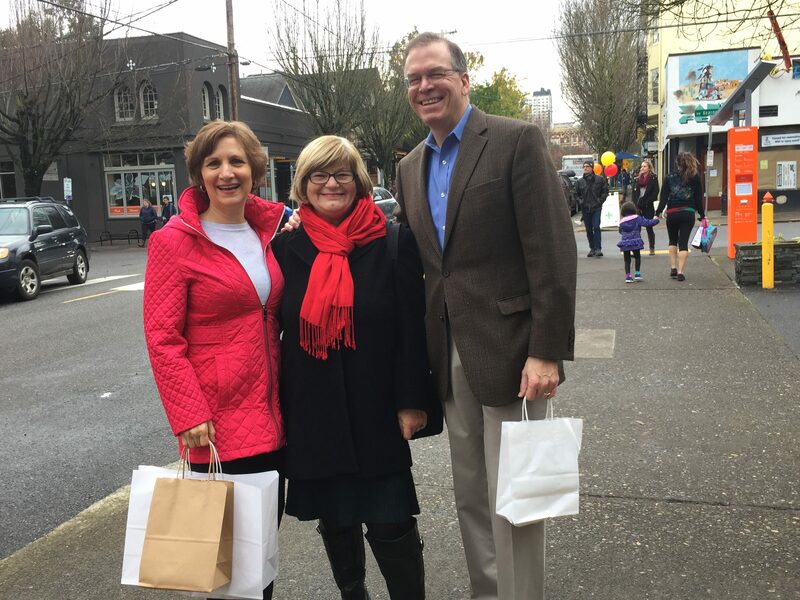 On Small Business Saturday, the inaugural Shop Small Division/Clinton drove more than 200 purchases from neighborhood businesses. On Giving Tuesday, 63 Mississippi Ave businesses donated 10% of sales to Boise Eliot Elementary School. Foster’s 2nd Annual Tree Lighting (11/29) drew 300 kids and families and “Twiggy the Winter Tree” continues to make appearances throughout the district. Santa was the main attraction at Beaumont’s 7th Annual Fremont Holiday Fest (12/2) where almost 400 kids and pets who took photos with jolly, old Saint Nick and raised $1,000 for the Oregon Food Bank and Pongo. 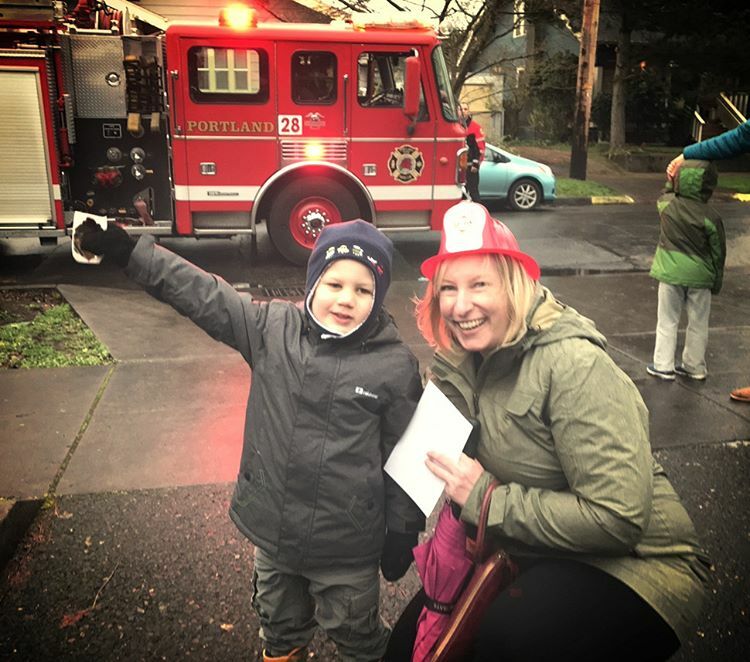 250 kids and families Ventured Out to Kenton’s Annual Tree Lighting (12/2) and donated food to the Oregon Food Bank while the Kenton Business Association donated 4 lighted trees to local families in need. 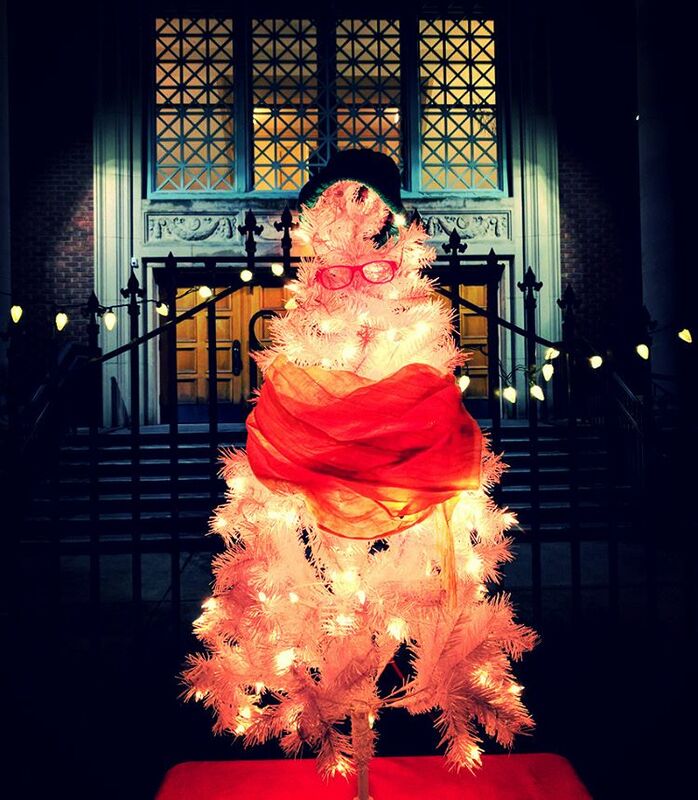 Nob Hill Celebrated the Season of Joy (12/3-4) with free parking, festive carolers and March Forth Acronauts. 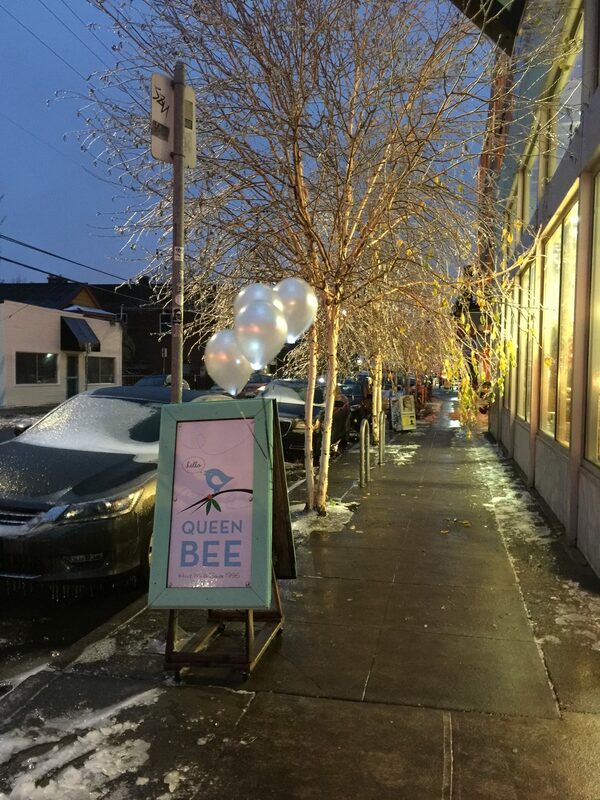 Don’t worry, if you missed out on all the fun there’s still plenty of ways to celebrate the season in neighborhood business districts city wide.